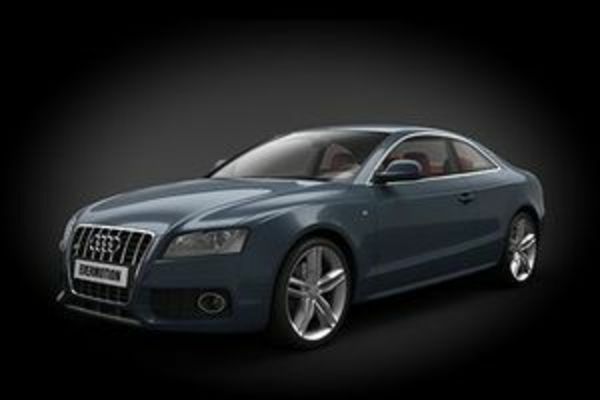 HD Model Car of Audi S5 ready to render. 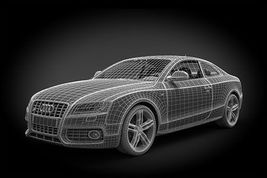 Highpoly model has 457342 polygons and 459312 vertices. Lowpoly model has 201119 polygons and 197652 vertices.